Wind resistant hat, made of Ketten fabric brushed inside, that offers high thermal insulation from extreme cold. Featuring a reflective transfer BUFF logo perfect to enhanced advisability in poor light conditions. 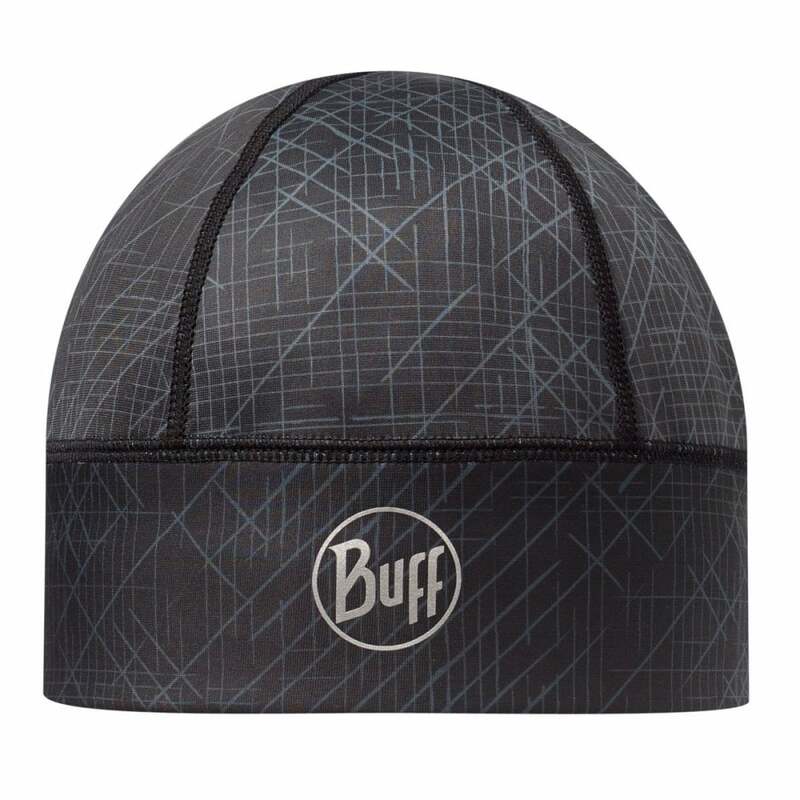 A technical light hat to protect from extreme cold, during high intensity activities like running, biking, cross country skiing, or mountaineering, in poor light conditions.